I am using up the last of my thyme on this recipe...sorry to see it go but it makes it that much more fun in the spring to replant and start over again. I am not sure what to do with my large rosemary plant, it is still going strong. I have read that you can freeze the rosemary leaves but I am not sure...I am going to have to research that one. In a deep, medium skillet, bring water to a boil. 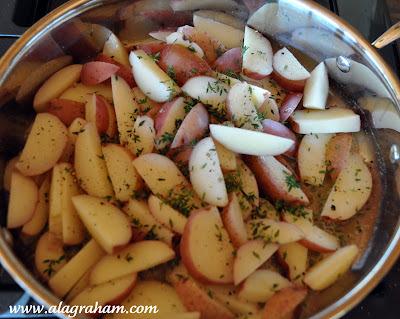 Add quartered potatoes and simmer 12 minutes, until fork tender. Drain potatoes in a colander set over a pot. 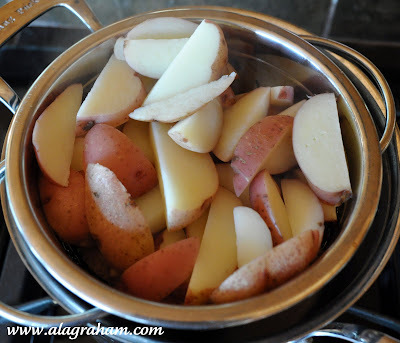 Return the pan you cooked the potatoes in to heat over medium high. 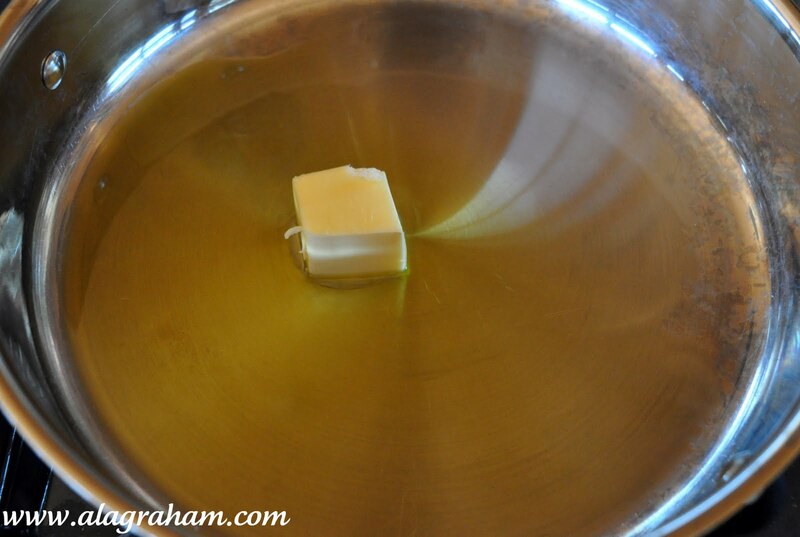 Add extra-virgin olive oil and butter. 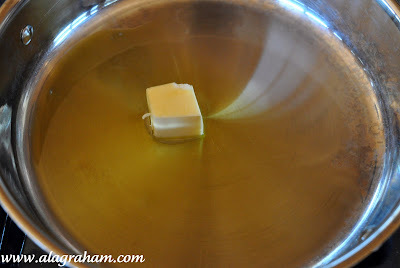 When butter melts add potatoes. 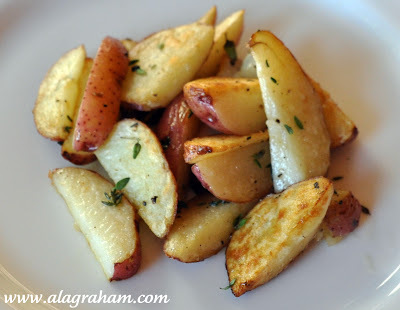 Season potatoes with salt, pepper and chopped thyme. Coat and brown the potatoes, turning only occasionally, 7 or 8 minutes. 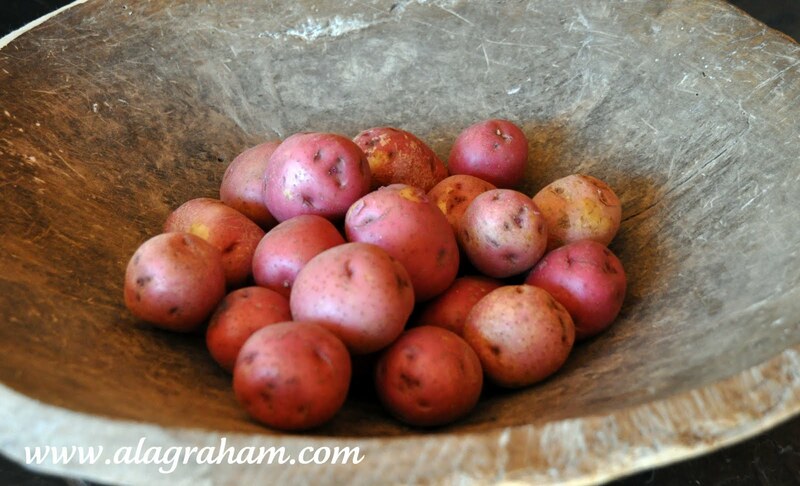 There is nothing like fresh herbs on potatoes especially the new potatoes like yours. You call them red, we call them new. 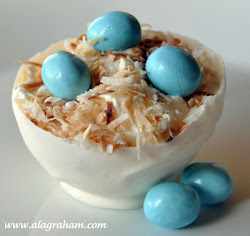 I have a few of these on my blog...Thanks...I think I will make them for my dinner party on Saturday. I love red potatoes and those herbs really add a nice touch and delicious flavor.